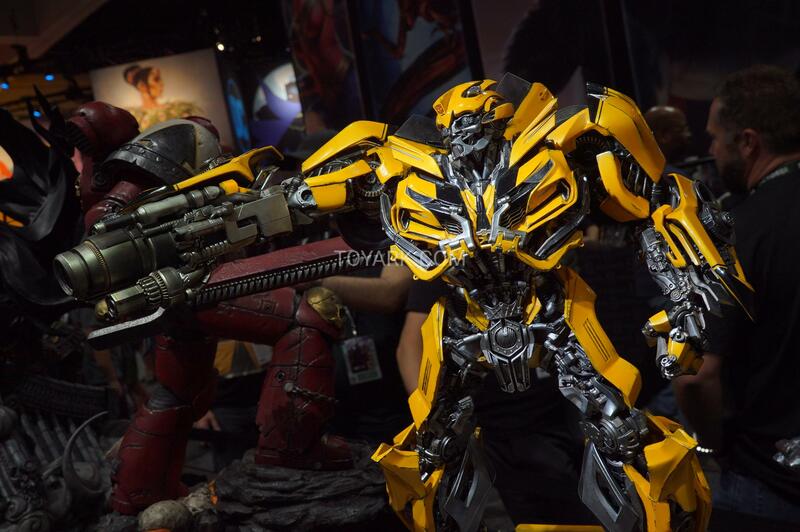 Last but not least, we have a handful of shots from the floor of San Diego Comic Con 2018 of Prime 1 Studio’s The Last Knight Bumblebee statue! Check out the pics after the jump! This figure is so cool!! 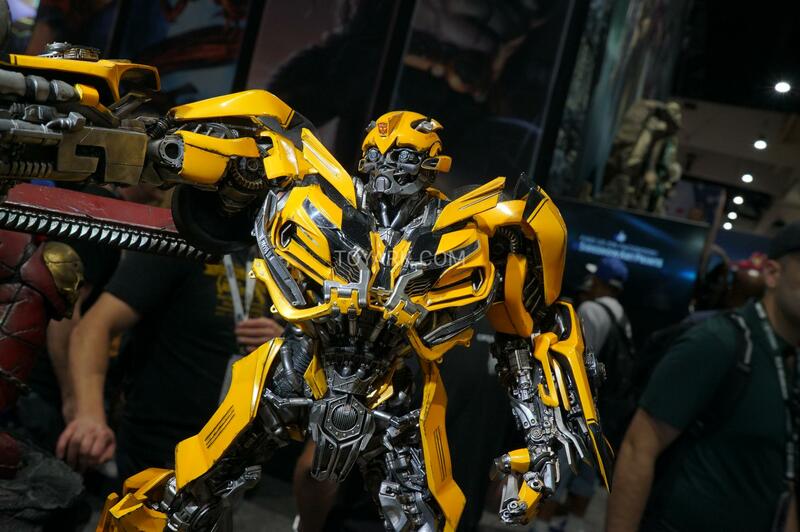 Now THIS is how Bee Is suppose to look! Even with all the faults in his design for this film. 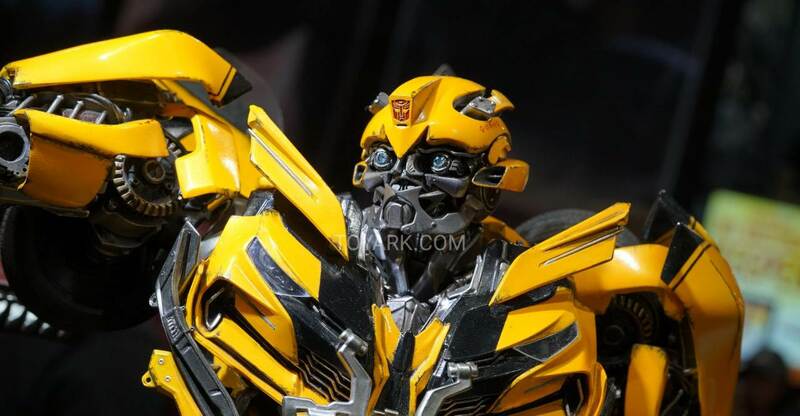 I'm glad Prime1 left out the license plate. 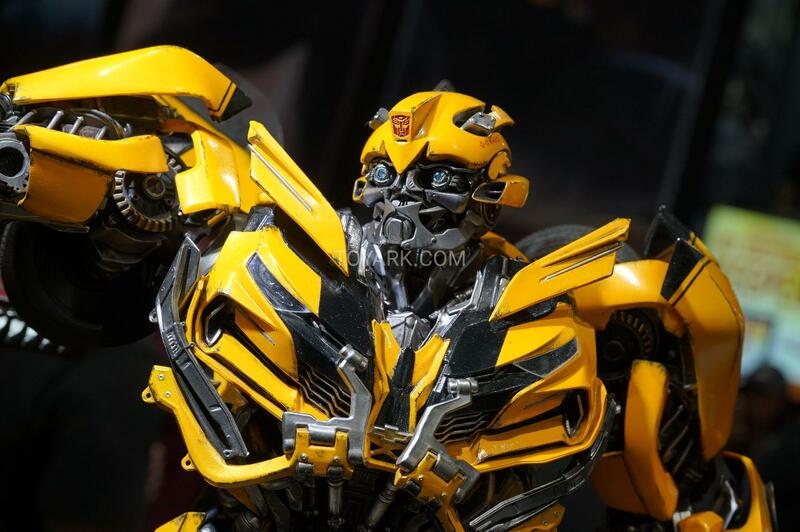 In the film, Bee still had his DOTM plate on his belt line, yet Bee does not have a license plate in TLK… Regardless, an absolute beautiful piece from this team.